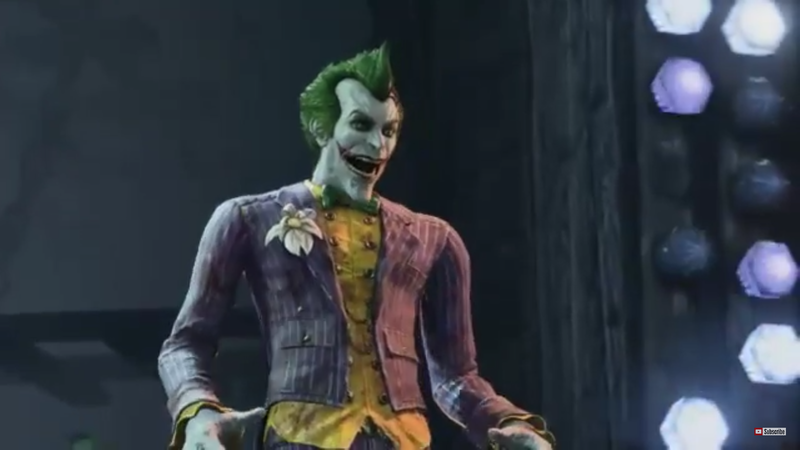 Arkham City is such a great game. I haven’t played Arkham Knight yet, but from what I’ve seen, City is the best superhero game of all time. 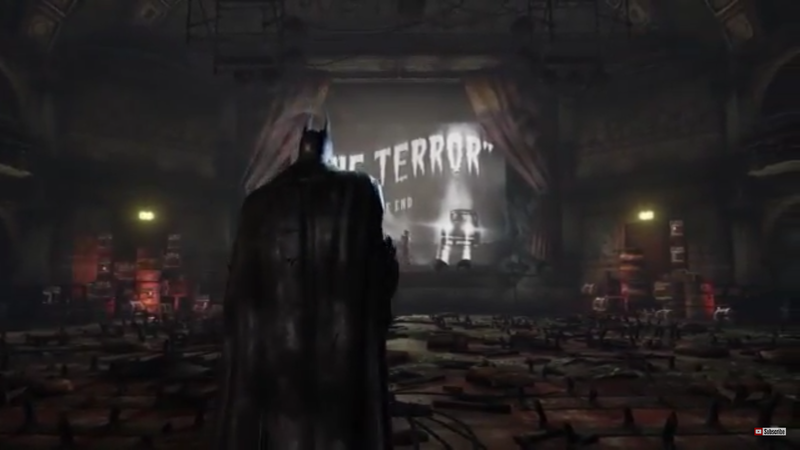 I really enjoyed playing Arkham City again. It’s even better than I remembered. Markham Knight was also really good, apart from some repetitive tank battles. 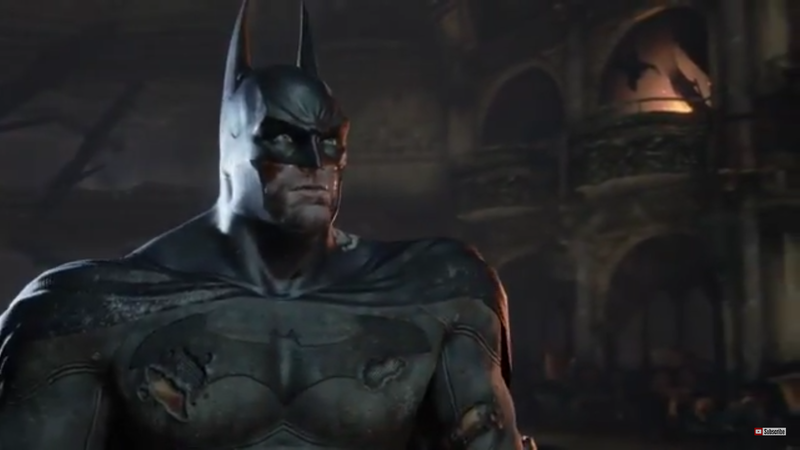 There are a few Arkham Knight videos on my youtube channel, check ’em if you like, let me know what you think. I think I want to upgrade my PS4’s hard drive before I get too many more games. I keep needing to uninstall something whenever I pick up something new as it is. 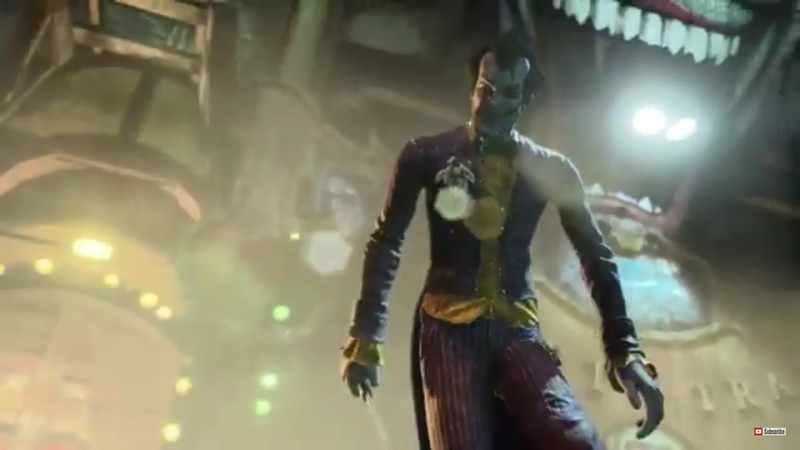 I do want to play Arkham Knight at some point though.